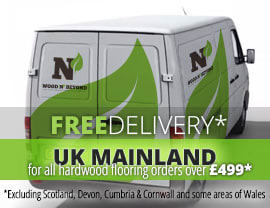 Engineered wood flooring is made up of a solid oak lamella or top layer which is bonded to a plywood base. Engineered wood flooring offers a highly stable flooring solution with minimal shrinkage or expansion due to moisture or temperature changes. When it comes to fitting engineered wood flooring, it adapts to the majority of installation methods as well as being suitable for installation above under floor heating. It is thanks to these features that engineered wood flooring is such a popular flooring choice these days. Glue-down engineered wood flooring, as the name suggests is engineered wood flooring which has been produced with the glue-down method of installation in mind. Glue-down engineered wood flooring installation involves the use of a bonding agent or adhesive, which is applied directly to the subfloor and can be applied to either concrete or wooden subfloors. If you are planning to lay glue-down engineered wood flooring over a concrete subfloor you will need to put down a form of damp proofing to make sure that no damp rises up into your new floor. 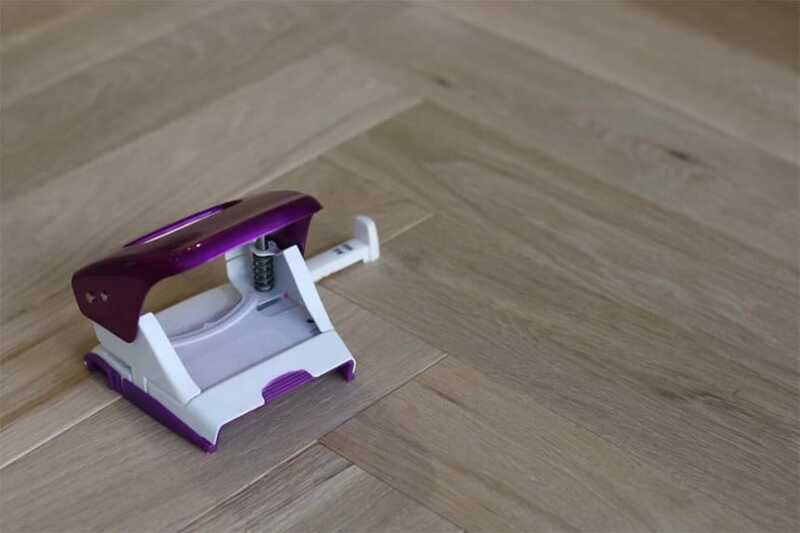 Although glue-down engineered wood flooring installation provides a really stable result, it can be quite a messy job and is probably best carried out by a professional.